doTERRA On Guard, a proprietary essential oil blend, provides a natural and effective alternative for immune support when used internally. 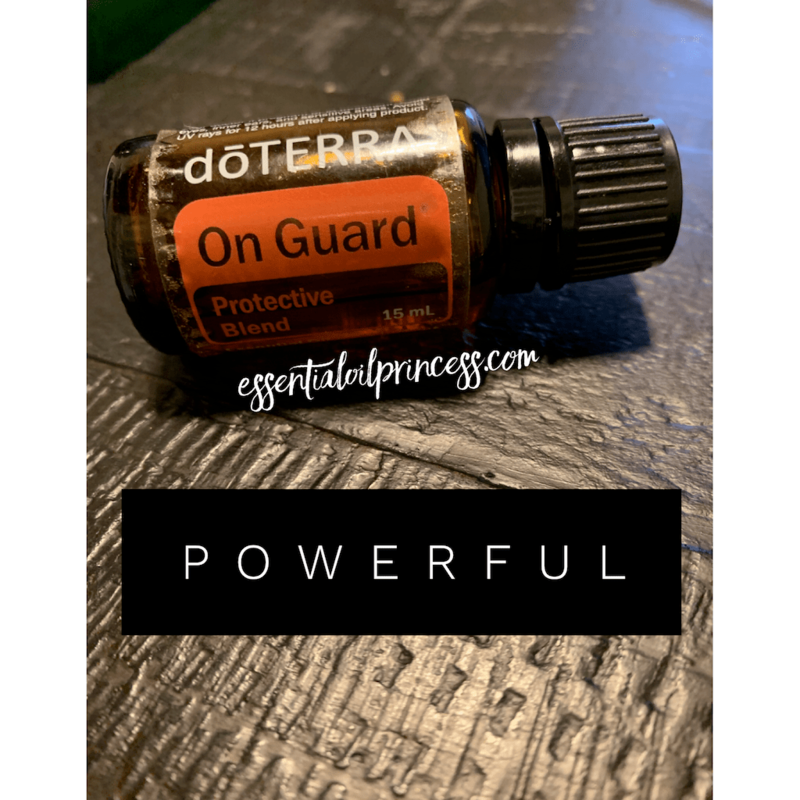 As one of doTERRA’s best-selling blends, doTERRA On Guard protects against environmental and seasonal threats with essential oils known for their positive effects on the immune system when ingested. I encourage daily use to ward of environmental threats! You can use in all three ways: Aromatically in diffuser, topically on feet, spine and/or hands, and internally under tongue, in capsule, or even in your coffee or tea! Ramp up the usage if you know you have been exposed to the cooties. And use 3-5x daily if you are actively fighting off something. After years of putting this to the test countless times, I can confidently say IT WORKS! !